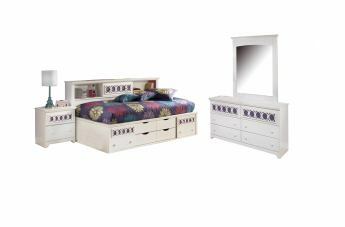 If you’re looking for something truly unique for your child’s bedroom, the Zayley Youth Collection by Ashley Signature Design is the bedroom set for you. 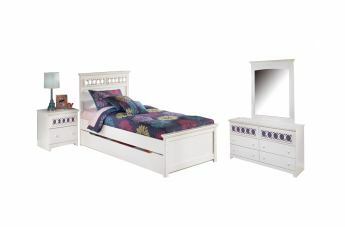 This collection features 9 interchangeable color panels, ensuring that this collection is able to follow along as your child’s age and tastes change. 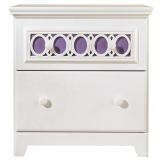 The “egg and dart” lattice design, coupled with the bright white finish, make this collection the ultimate combination of beauty and versatility. 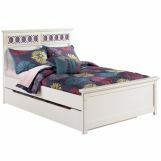 Plus, the changeable panels make it a great choice for a guest bedroom set. 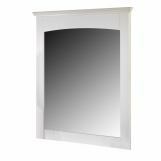 This collection recognizes that styles may change over time, but quality should not. 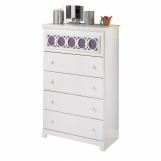 The Zayley Collection is a wonderful example of Ashley’s tradition of producing beautiful, reliable furniture at great prices. 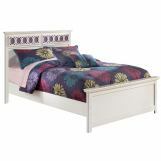 Bedroom Furniture Discounts is the web’s top retailer for fine bedroom furnishings. Our design team does the work for you, searching the globe for beautiful collections by the most highly regarded manufacturers in the industry. 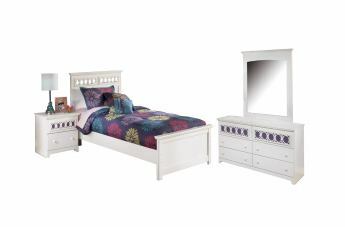 From versatile pieces for master and guest rooms to youth pieces such as those featured in the Zayley Collection, Bedroom Furniture Discounts is your partner in elegant bedroom décor.